MISSION IMPOSSIBLE: GHOST PROTOCOL- New Trailer! 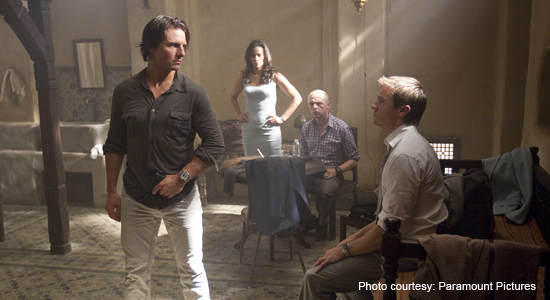 Here’s a special look at the new “Mission Impossible: Ghost Protocol” film set to open in theaters this December. Watch the sneak-peek trailer below along with a behind-the-scenes look. Courtesy of Paramount Pictures.